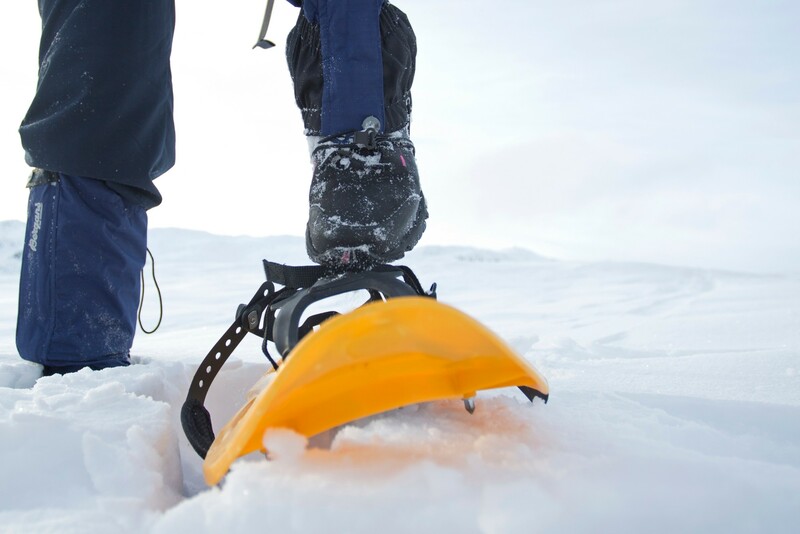 Rent a pair of snowshoes and experince the Hemsedal. Snowshoe rental includes sticks and if you want MOH Sport is happy help you find nice walks. 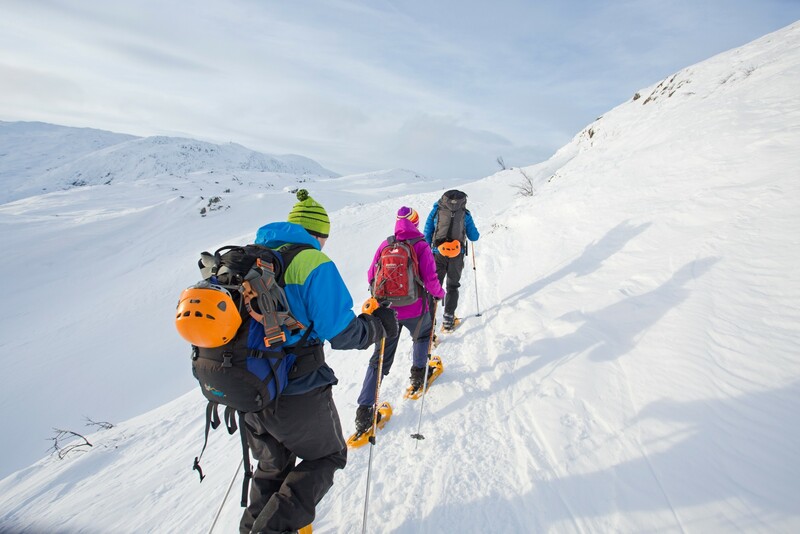 The snowshoes are collected and delivered at MOH Sport in Hemsedal town. MOH Sport is situated along the main road in Hemsedal town centre, same building as the climbingpark Høyt & Lavt.